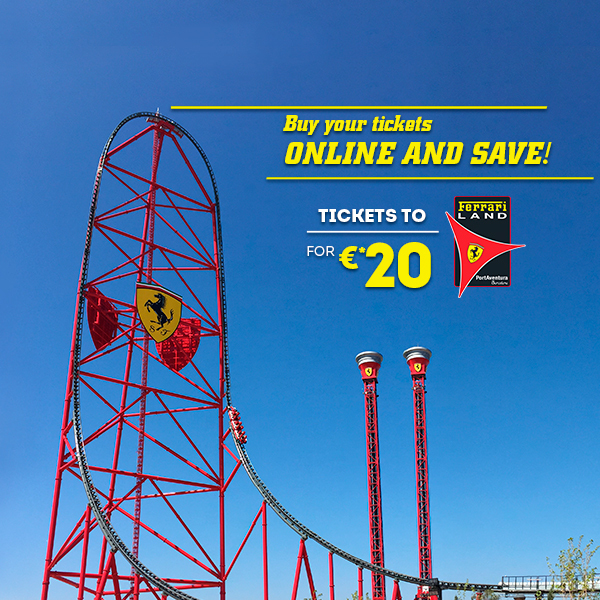 PortAventura Hotels: includes unlimited access to PortAventura Park and a day in Ferrari Land. 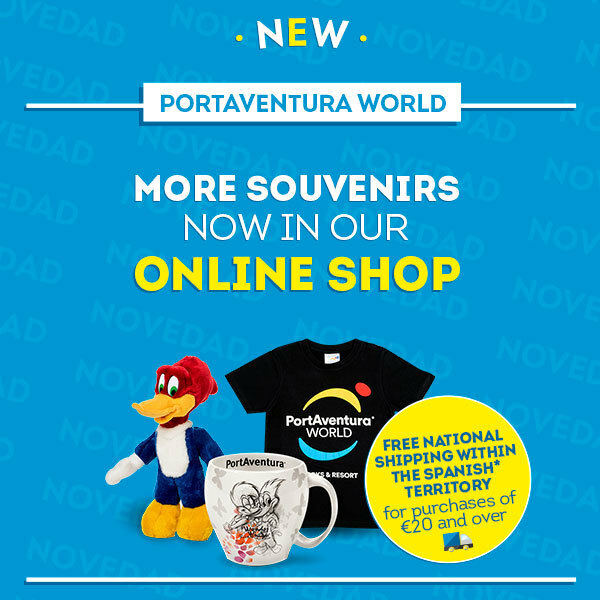 Still not been to PortAventura World this year? Summer days are numbered, so PortAventura World is offering you the chance to enjoy the resort at its best. Get your tickets and hotel from €60 per person/night. Don’t let this opportunity slip away. Take advantage of this special offer at the best price! Come as a family to enjoy an unbeatable escape and unique experiences in one of our hotels. With facilities of every type, our four- and five-star hotels guarantee a completely themed escape, not to mention the ease of staying at a hotel inside the resort. If you’d like to stay in a Standard room, select your dates and choose the option Hotel Roulette on our website. 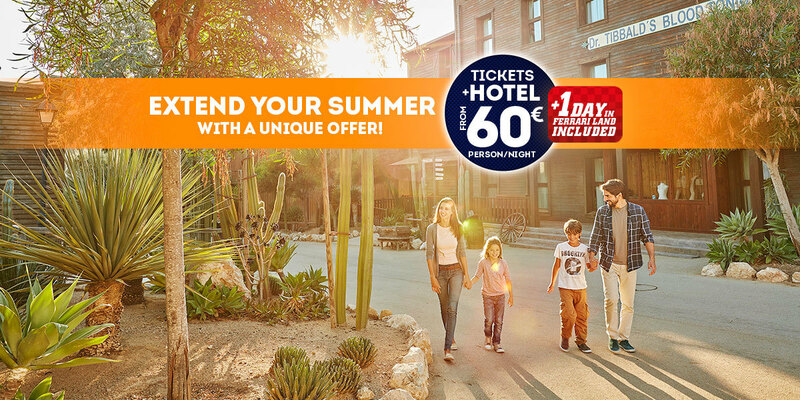 We’ll assign one of the PortAventura World hotels to you at random. The day before you arrive at the hotel, you’ll get an email after 2pm confirming the hotel where you’ll be staying. 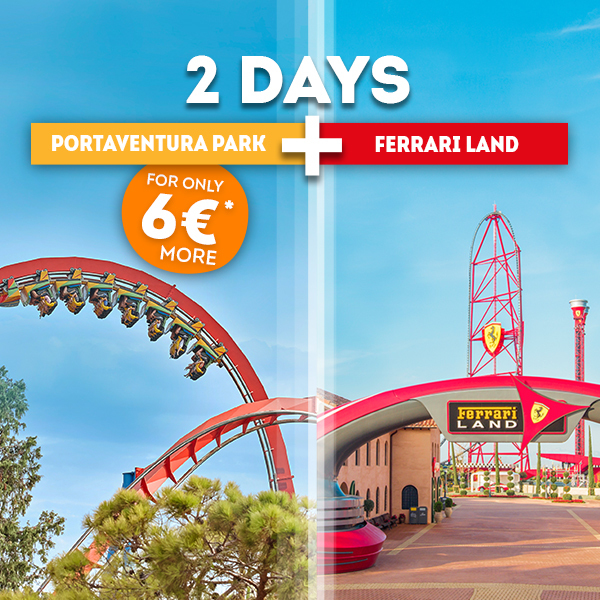 This promotion includes unlimited access to PortAventura Park on every day of your stay and a day’s access to Ferrari Land per person and stay. 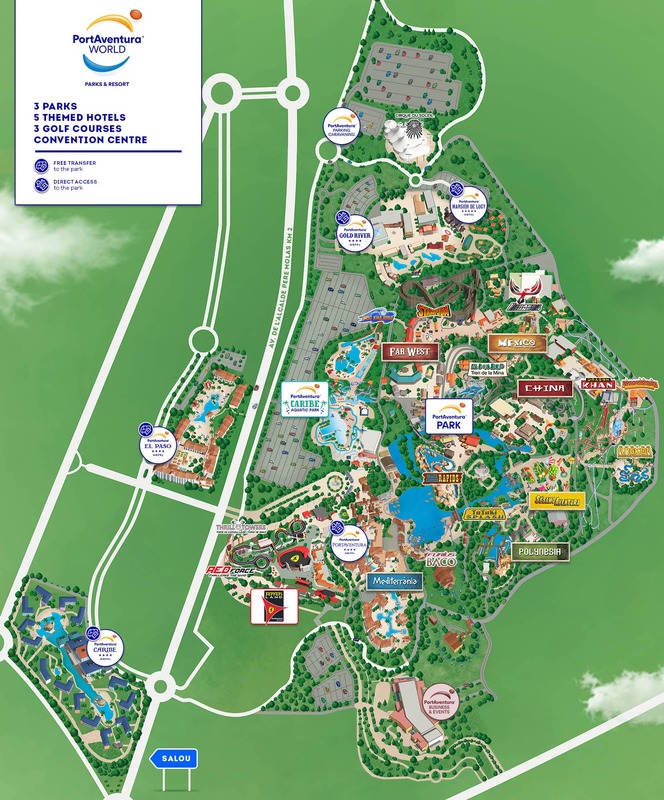 Besides all this, you’ll be able to park your vehicle for free and enjoy numerous discounts on entry tickets and Express passes and wristbands. Immerse yourself completely in the PortAventura World experience by staying at its themed hotels, with numerous benefits, including entertainment at the hotel, exclusive services, special discounts, 24-hour reception service and surprise visits from our characters. 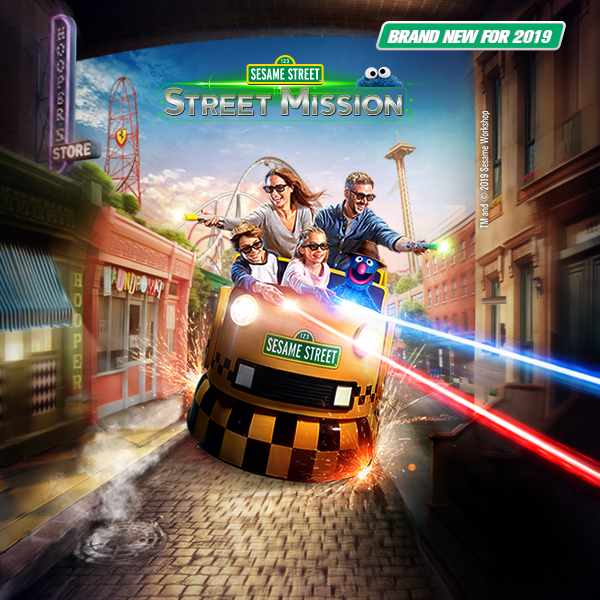 Travel through six fascinating and completely different worlds in PortAventura Park. 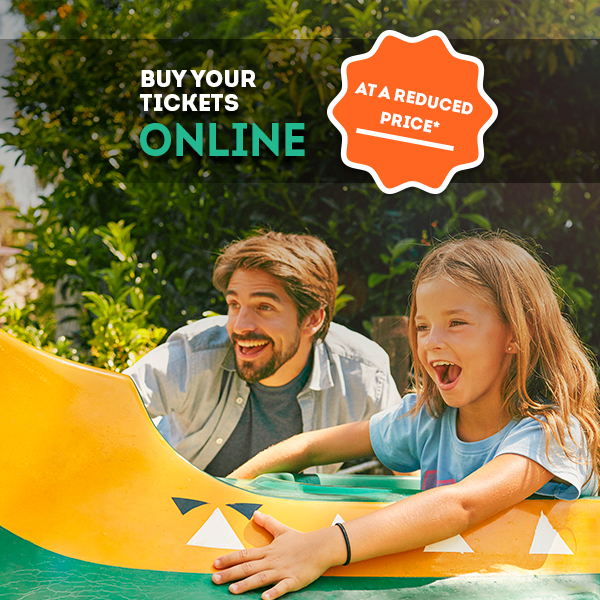 Discover a host of fun-packed shows, feel the rush of adrenaline on more than 40 rides, and take your little ones to explore the magical world of SésamoAventura. 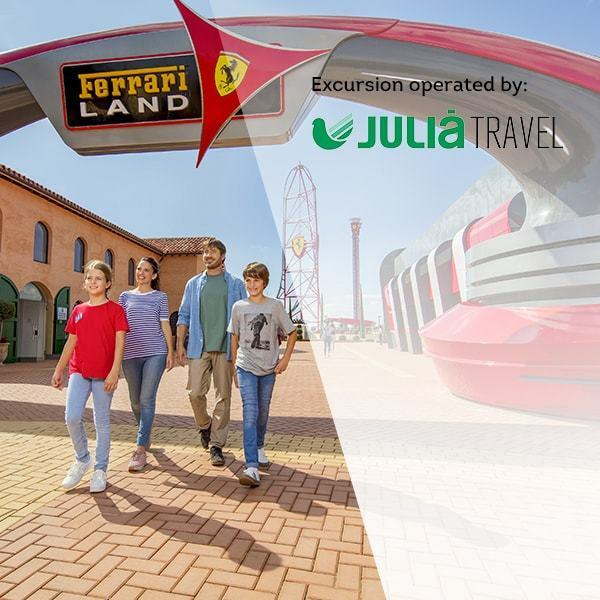 What’s more, you'll get the chance to visit Italy at Ferrari Land, and ride the 112-m vertical accelerator reaching 180 km/h in just five seconds. Do you really want to miss that? If you still haven’t seen our hotels, this is the best time of year to do it.